We are already more than a few days into October 2014, but I can’t help but want to recap the very best music from last month, as always. September 2014 brought some great returns and refreshing new turns from artists with long or short trajectories. 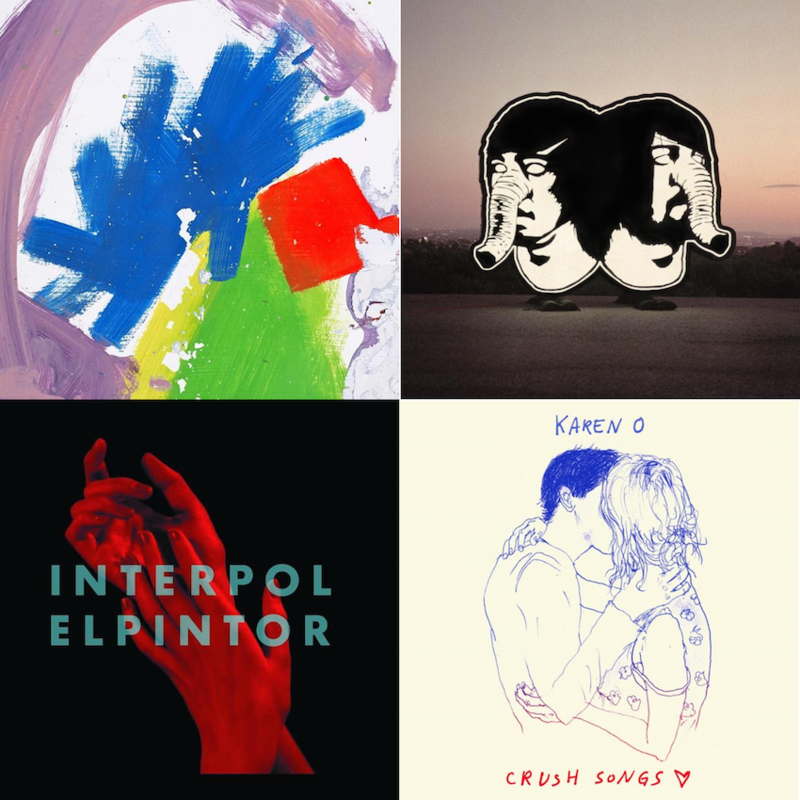 Music is life, and if you’re constantly listening to the same music over and over again, this Top 10 will help you discover the latest release from an artist/band you previously loved or discover something totally new altogether. Whichever is the case, give it a shot: you won’t be disappointed. Welcome to the Top 10 Music Releases of September 2014. Next ArticleTV Review: Sons of Anarchy 7x05 - "Some Strange Eruption"